Come See Us at Gen Con! 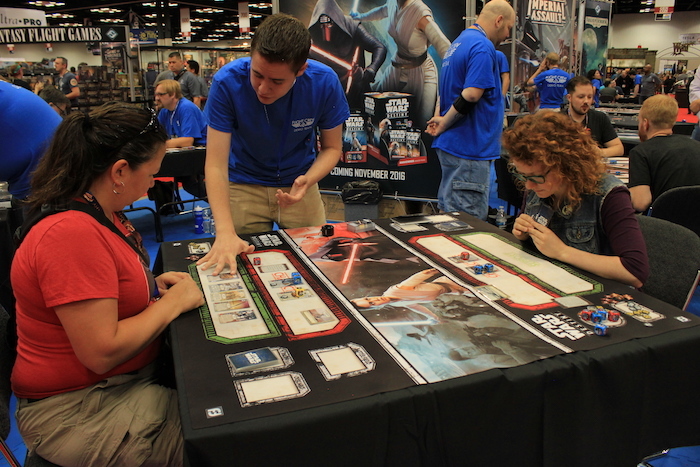 Every year, gamers from around the world gather in Indianapolis for one reason—Gen Con Indy and the best four days in gaming! This year is Gen Con’s fiftieth anniversary, and once more, Fantasy Flight Games is beyond thrilled to participate! 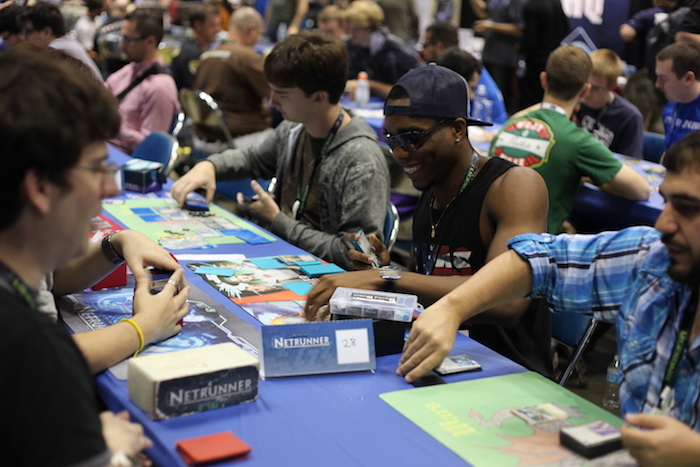 Whether you’re coming to demo new games, participate in our North American Championships, or fill your bags with the newest releases from our booth, Gen Con 50 is the perfect place for any gamer! 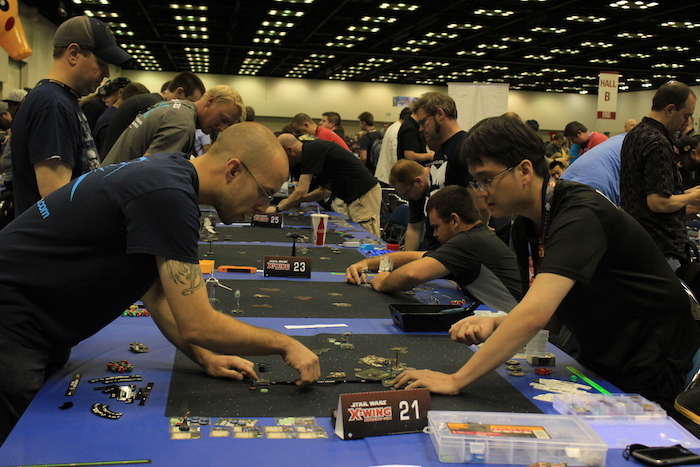 Gen Con is always an amazing event, bringing tens of thousands of people from around the world together to celebrate one thing: a shared love of tabletop games! Between events and tournaments running around the clock and the amazing new games offered in the exhibit hall, the convention is always packed. Fantasy Flight Games has been a proud part of the Gen Con experience for the last twenty years, and we’re thrilled to return again! And plenty of other amazing games! In addition, we’ll have several tournaments for Runewars Miniatures Game and Legend of the Five Rings: The Card Game throughout the weekend, including the massive, inaugural Kiku Matsuri. Although most of these events are sold out, there’s still a chance that you can get in with generic tickets. For more information on generic tickets, click here. Like many of you, we’ve spent the whole year planning and preparing for Gen Con—and we can’t wait for you to see what we have to show you! This year is our biggest and most impressive Gen Con yet, and whether you join us in the exhibit hall or at a tournament, we’re excited to meet you. For more information, visit www.gencon.com. Join Fantasy Flight Games at Gen Con 50 for the best four days in gaming! This is the perfect time to demo new games, compete in our North American Championships, or pick up early copies of new games and expansions.